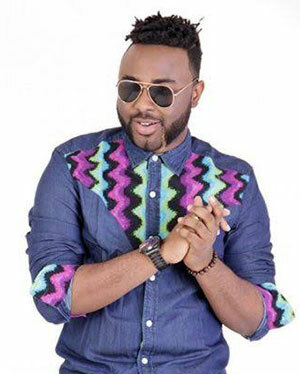 Weekly show Off The Top, fronted by TV presenter and video jockey Adams Ibrahim Adebola (aka VJ Adams), has returned to Nigerian TV screens. The recently relaunched unscripted show celebrates some of the most influential people from various sectors of the economy. So far, the show has featured Nigerian celebrities such as Niniola, Ice Prince and Bisola Aiyeola. The show airs on 1Music on Saturdays at 13.00 and is repeated on Wednesdays at 19.00 and Fridays at 13.00.